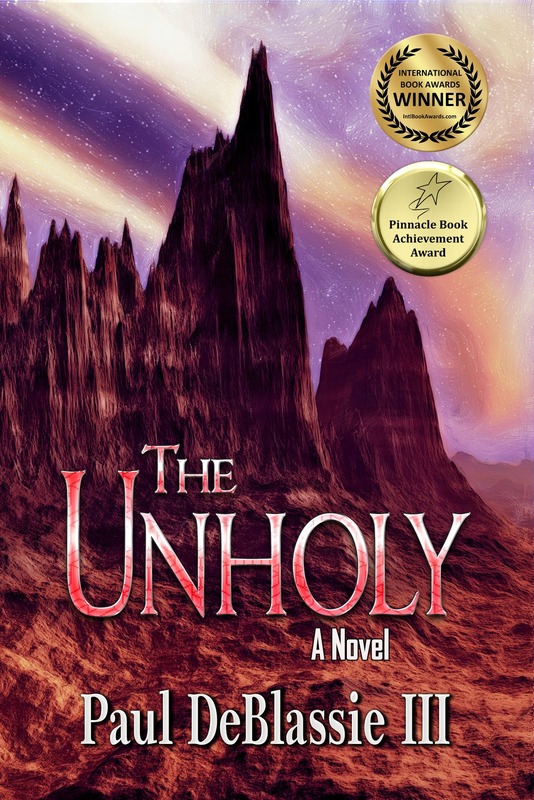 ''The Unholy, an excellent novel by Paul DeBlassie III, keeps the reader engaged throughout in mystery, suspense, and church politics. In addition to vividly depicting the beautiful landscape and culture of New Mexico, it exposes and strengthens the traditional work of the medicine women of the Southwest. I am looking forward to Dr. DeBlassie's next book.'' --Eliseo ''Cheo'' Torres, author of Curandero: A Life In Mexican Folk Healing, professor, and university administrator. Books On Fire Tours Review: It is so awesome to have a kickass read that not only empowers women but broadens your horizons. 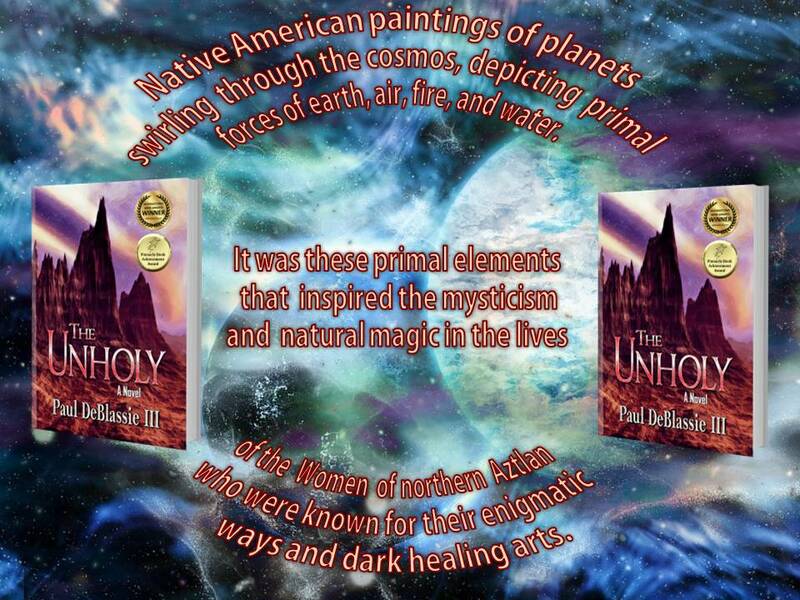 Set in New Mexico's mythical city of Aztlan a woman takes on a very powerful man and confronts her past. 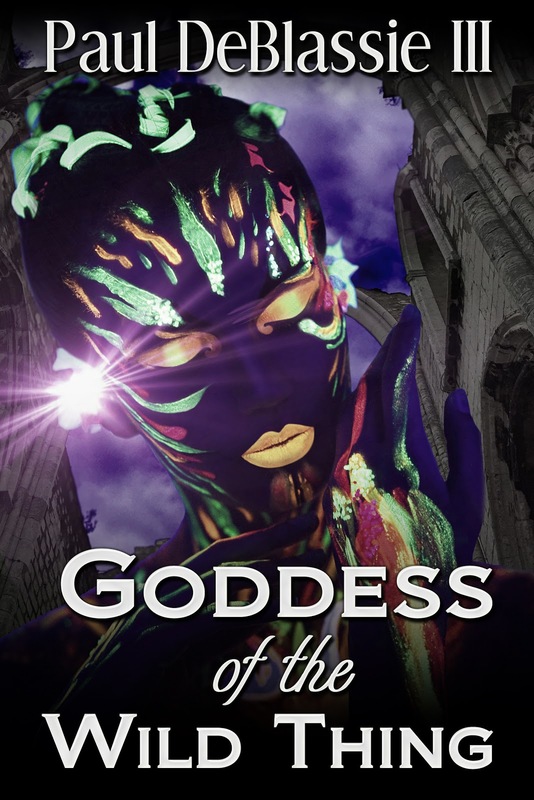 "Mr. Paul DeBlassie III's novel is a story about a battle between the medicine women of Aztlan (Yes, I had to look it up) and an evil archbishop. It has an ending that you do not see coming. This novel also shows the author's vast knowledge of Aztlan's culture and customs. A good read." 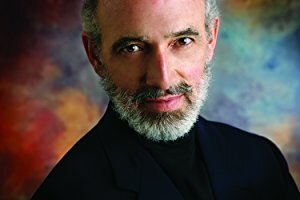 Joseph Inzirillo, Author of "The Meeting." "Nothing like a good religious oppression to create fanatics that follow their religious authorities to the extremes. In this very entertaining novel, Paul treats this theme with mastery. I recommend this book to the permanent library of any reader who appreciate a well written novel, full of twists and suspense, which will keep them entertained for hours. It took me around seven hours to read the whole book." "Claire Sanchez comes from a long line of medicine women. At the age of five she was witness to her mother's brutal murder. But since there was no evidence, they claimed Claire imagined the black cloaked man that claimed her mother's life, and instead they believed that Lucia Sanchez had fallen victim to wolves. Now twenty years has passed, Claire has to decide if she will accept her destiny and have her medicine woman ritual done, with a fear that her mother died because she was a medicine woman or fight her destiny. The spirits are sending her warnings, will she listen before she loses everyone she holds dear? This was an excellent good verses evil novel. It held new captivated throughout! This book has everything, there's action, suspense, and even romance! Claire is an easy to love character, she was such a selfless person, you could easily see why Anthony loved her. Francesca, was an awesome second mother. Although she knew what Claire needed to do, she never pushed. The relationship between Anthony and Claire was so wonderful, he was such a patient guy. Archbishop Anarch was a guy you just love to hate, he was so self-centered it was unreal. This was a great book for a Friday the 13th review. If you like thrillers mixed with suspense, then this should be at the top of your TBR pile!"